"The idea largely is to make an understanding between the White House and the general public. You are the interpreters to the women of the country as to what goes on politically in the legislative national life, and also what the social and personal life is at the White House." Editor's Note: On March 6, 1933, Eleanor Roosevelt held her first White House press conference as First Lady. 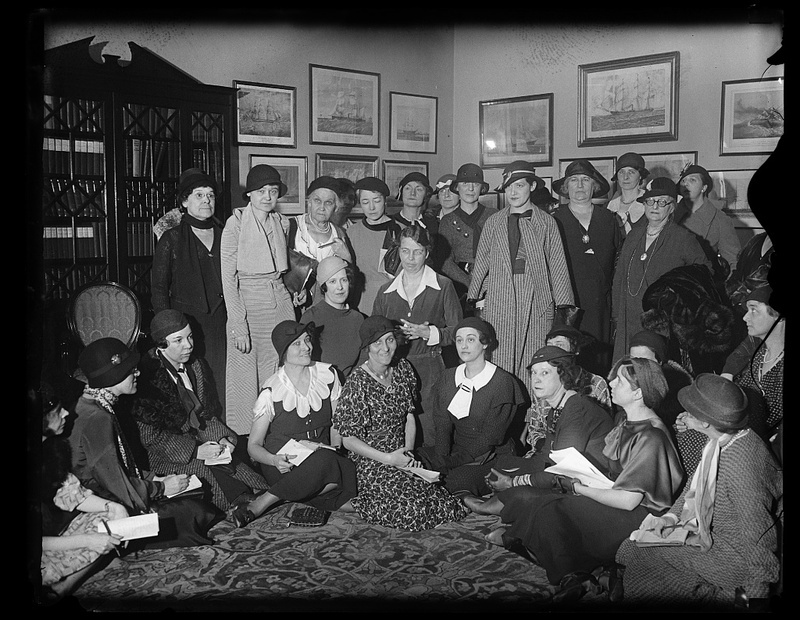 These conferences originated as a place for women reporters to gather material for news stories. 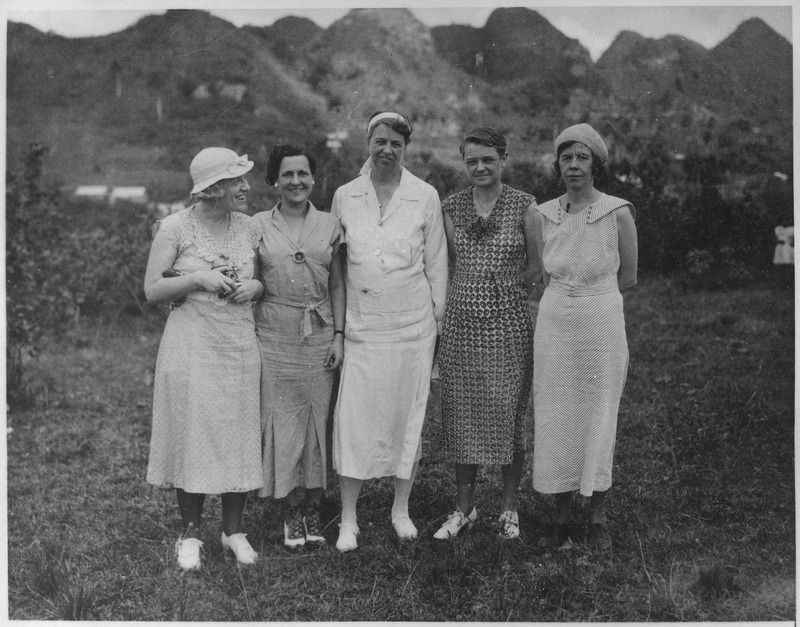 Roosevelt's conferences offered significant commentary on women's roles in political life. This excerpt comes from the notes of Bess Furman Armstrong, an attendee of Roosevelt's conferences from 1933-1936. 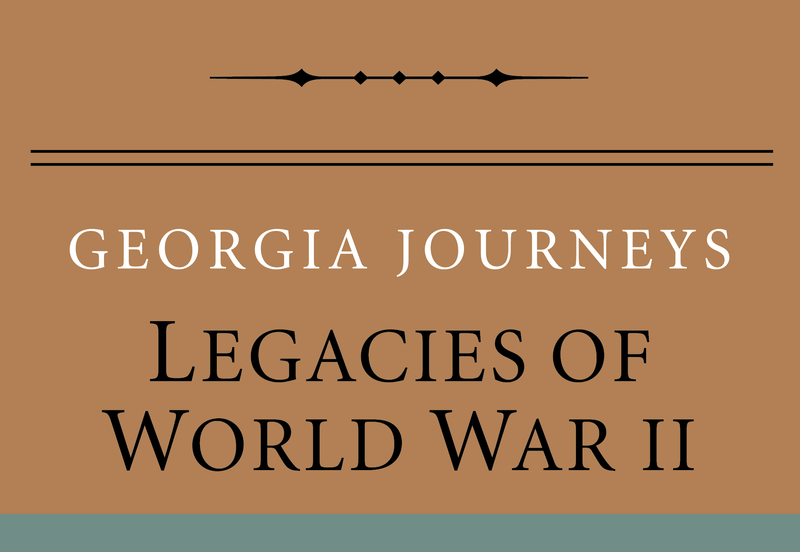 Eleanor Roosevelt, “Women in Politics,” Georgia Journeys, accessed April 24, 2019, http://georgiajourneys.kennesaw.edu/items/show/214. Roosevelt, Eleanor. "Eleanor Roosevelt White House Press Conference." March 6, 1933. In The White House Press Conferences of Eleanor Roosevelt, edited by Maurine Beasley. New York: Garland Publishing Inc., 1983.